With Amazon Prime discontinuing its included upload music feature, here's a quick way to get your apple music on your Alexa device. 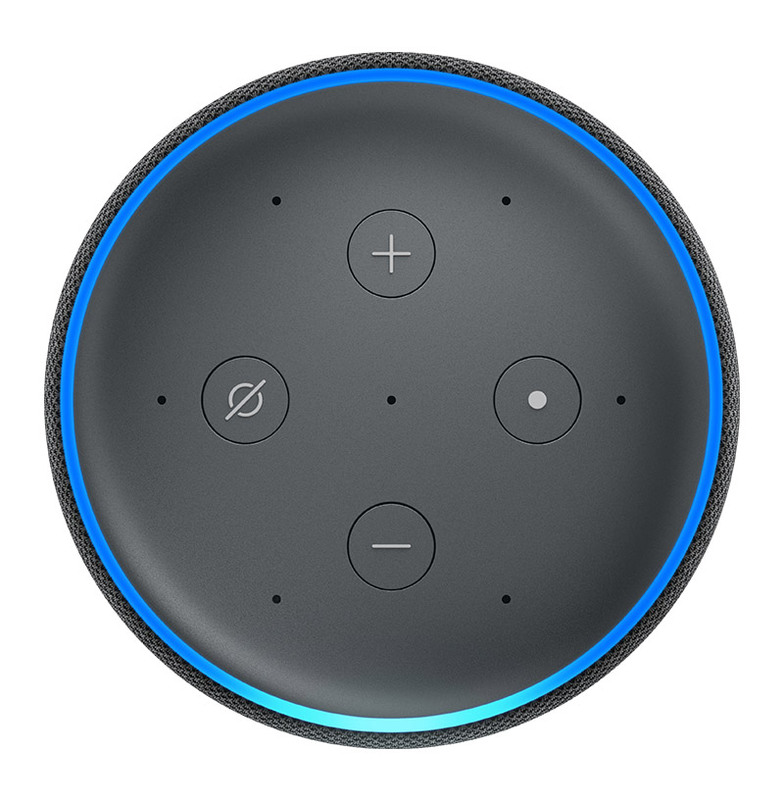 Open the Amazon Alexa app, then tap in the upper-left corner. You can also enable the Apple Music skill on alexa.amazon.com.